Switch’s debut trailer did reveal several important aspects. 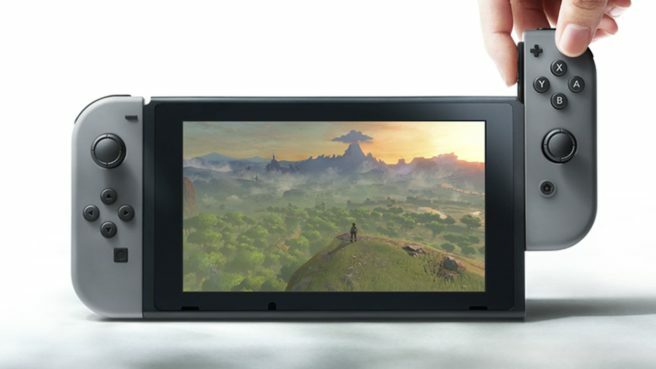 Rumors of it being a hybrid device are confirmed, and we also know that it features cartridges and detachable controllers. In terms of the known quantities, Nintendo will need to talk about Switch’s launch lineup, price, and details about how the system works before March. Unfortunately, it sounds like we’ll need to wait until the beginning of next year for the next big news update. This is something that the Nintendo spokesperson reconfirmed to the Wall Street Journal.